​Because every couple and every event are beautifully unique, our planning packages can be customized to match your individual needs. Please contact us to schedule your complimentary initial meeting. Together we can develop a package for you that provides you with the exact amount of assistance you are looking for. (You may know this as "Day Of Coordination") We know that some couples want to handle the planning themselves. So, after you have done the work, you should be able to enjoy it - stress free. This service ensures that you do just that. We take all of the details you've worked so hard on and make sure that they come together they way you intended them to. None of the anxiety or worry, just a day for you and your loved ones, exactly the way you envisioned it. Perfect for the DIY couple that still needs a little guidance.  Including our month of event management services plus additional hours to assist you with things like vendor selection, budget and overseeing your planning timeline to keep you on schedule. You take care of the details that you enjoy the most, and we take care of the rest. From venue & vendor selection, stationery & decor to helping you adhere to your timeline and stay within your budget. We pay attention to every little detail so that you don't have to. Instead of worrying about it all, you can focus on each other. We walk you step by step through the planning process. From Day One to The Big Day. 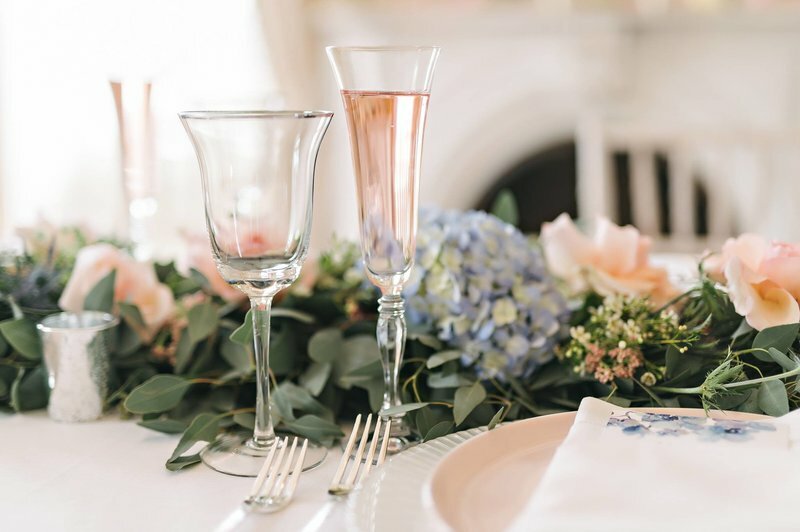 Full Wedding Planning that also includes coordination of your rehearsal dinner or welcome party, after party & farewell brunch. Let us handle every detail so you can enjoy them all!